Richard MacLean Smith is the researcher, writer and producer of the internationally successful podcast Unexplained with over 10 million listens to date. 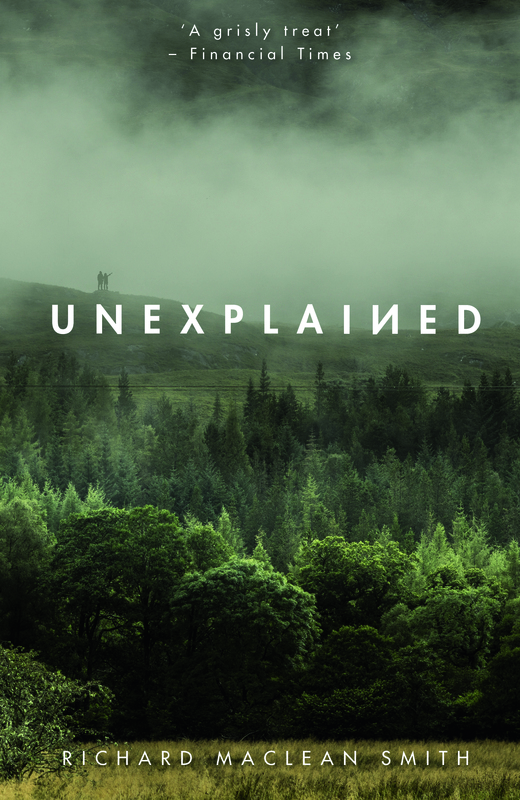 His book Unexplained features all-new material, uncovering ten of the most astonishing unsolved mysteries from around the world, from demonic possession to UFOs, that persistently defy explanation. Richard ventures into the space between the possible and seemingly impossible and explores our universal fascination for mysteries and the unknown.